The layout for this one if from this week’s Freshly Made Sketches challenge. I started with a Whisper White panel and, using my Stamparatus, stamped the pretty succulent flower from the Painted Seasons stamp set in Lemon Lime Twist. I stamped it a bunch of times. Next, I added the little dots image all around in Petal Pink. I also used my Dark Petal Pink Stampin’ Blend to add little touches of pink to the tip of each succulent petal. Then I matted the panel on Petal Pink with Liquid Glue. The ribbon accent was made by tying a large-ish bow from the Petal Pink/Whisper White 5/8″ Variegated Ribbon and adhering it to the card front with a Glue Dot. I stamped the sentiment from the Strong & Beautiful stamp set in Versamark on a piece of Vellum card stock, sprinkled it with White Stampin’ Emboss Powder and heat embossed it with my Heat Tool. Then I cut it out with a Rectangle Stitched Framelit. I also cut a Petal Pink rectangle with the same die. With Glue Dots under the embossed areas, I adhered the sentiment to its mat – and popped it onto the card front with Stampin’ Dimensionals. I cut some Wonderful Floral Framelits leaves from Lemon Lime Twist card stock. Then I colored some Butterfly Elements (from the Sale-A-Bration flyer – free with a $50 purchase) with my Call Me Clover and Petal Pink Stampin’ Write Markers. I used Liquid Glue to adhere the die cut leaves and wooden elements to the card front – tucking some under the sentiment. Then I added a few Rhinestone Basic Jewels and the card front was done! On the inside, I used my Lemon Lime Twist and Petal Pink Stampin’ Write Markers to directly color a sentiment stamp from the Part of My Story stamp set (FREE at the $50 level during Sale-A-Bration) and stamped it on a Whisper White panel. I used Liquid Glue to adhere the panel to a Petal Pink mat and into my Lemon Lime Twist card base, popped the card front on with Stampin’ Dimensionals and the card was done! …and some pretty paper from the Painted Seasons DSP on the envelope flap. P.S. Hope to see y’all at 11am Eastern on our event page! 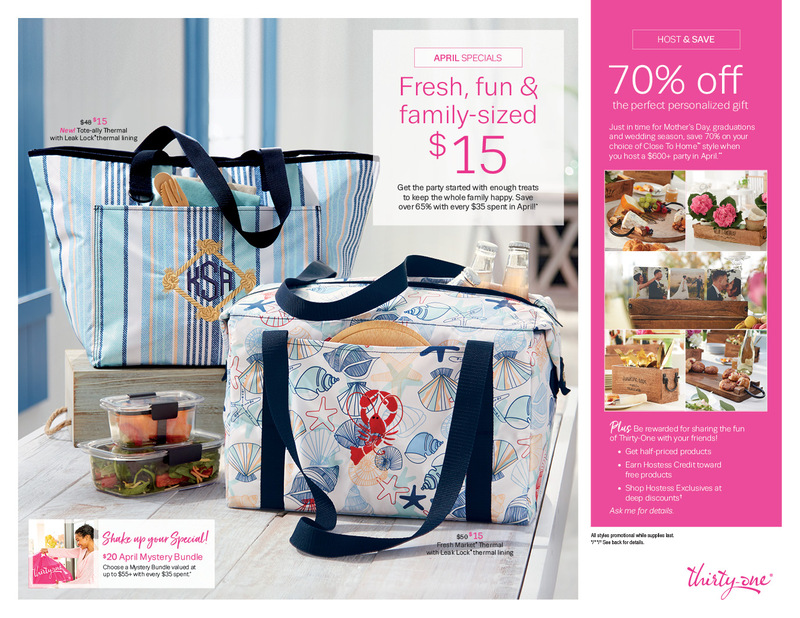 I’ll be talking about the Starter Kit – and how awesome it is during Sale-A-Bration! We’re hosting a Facebook Live event to share the opportunity to join the Stampin’ Up! family! It’s going to be a great weekend of information – from me, Amy Koenders, Sue Prather and Jaimie Babarczy – fun and prizes! Get the details – and a link to join our event Facebook Page! – right here! I’m up at 11am Eastern today and then Sue and Jaimie will round out the day! Here’s the schedule of videos thru the weekend! The last couple of days have given me some of my favorite weather. I love the fog – I suspect it stems from growing up in the SOCAL coastal region. It has very strong – and good! – memories for me. Also – when it’s foggy, I can pretend that just the other side of the trees is the Pacific ocean. And that I can hear the waves. It’s really just the distant sound of the freeway, but…hey. A girl can dream! You can’t see them unless they move! Finn – seldom sees them at all. Wonderful card with wonderful message! Ah…fog. me too! With a few notable white-knuckle exceptions. I can’t remember if I left a comment…one of those days…so this might be a duplicate. I’d rather leave two than none at all because your card is STUNNING! That is all!! Such a soft and beautiful card. The darker green helps pop the wonderful sentiment. What a beautiful card! I just love those succulents! The bow and those wooden accents are beautiful! The perfect colour combination! Thanks for joining us this week at Freshly Made Sketches! This is a stunning take on this week’s sketch! Your coloring of the succulents is so delicate. I love how you added hints of pink over the leaf tips. . Thanks so much for playing along with us at Freshly Made sketches. I love them in Lemon Lime with your wood accents and touch of pink – a lovely combination! Thank you for playing along with us at Freshly Made Sketches.